For almost 30 years, the Hay Festival celebrates great writing by sharing stories and debating contemporary issues through the words of writers, comedians, novelists, environmentalists, from all over the world. 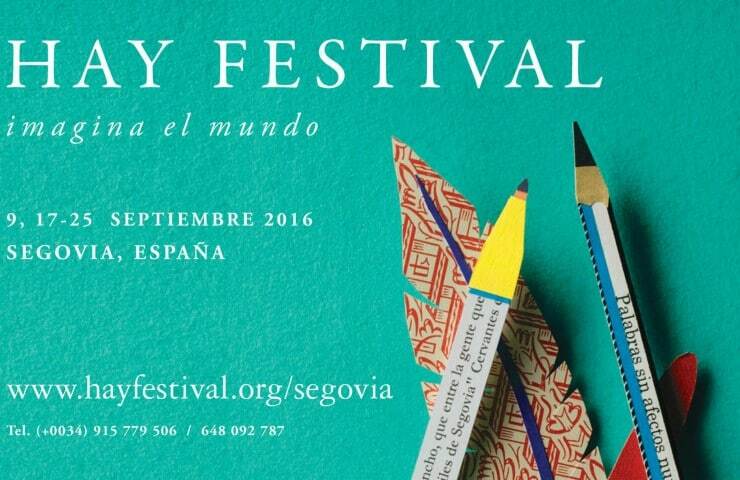 IE University houses part of this event in its 800 year-old campus at Segovia, Spain. This year, renowned personalities of areas such as arts, science, economics, architecture, design and film will bring their ideas and voices to our campus.